Are you looking at getting your Audi serviced? At Volkspower, we provide high quality Audi service across all Melbourne suburbs, Audi is one of the leading premium auto brands with a range of luxury cars that come in more than 50 models. Audi uses state-of-the-art technology and provides an experience that is cherished by its owners. With world-class design and manufacturing, your Audi deserves the best of repair and maintenance services – this is just what we aim to provide at Volkspower. Thanks to our modern and personalised Audi service Burwood Audi owners can drive their vehicles with confidence and pride for a low price. We are the experts in servicing Volkswagen, Audi and Skoda, from early water-cooled Golf to the latest Bahn-Stormers from VAG. Our services are aimed at ensuring the life of your Volkswagen, Audi and Skoda and keep it maintained to the highest level. As we execute the servicing of your Audi, we will make sure to use only the highest quality European OEM parts, which include Zimmerman, Mann, Behr, Swag, Hengst, ATE, Bilstein, Beru, Lemforder and Sachs. When you leave your vehicle with our qualified technicians you will be guaranteed an expert Audi service. Tottenham residents will benefit from our focus on customer service and quality mechanic workmanship. We pride ourselves on the excellence of our repairs and services. The high quality of repair parts we use keeps your Audi as good as new for many years to come, so you can continue to enjoy the highest level of car performance. We are well-known throughout Melbourne’s eastern suburbs for Audi services of the highest standard. Our processes and skilled manpower form a synergy, which ensures that we exceed the expectations of our customers. Our certified technicians can perform minor and major services, which include servicing of the timing belt and water pump changes at factory recommended intervals. 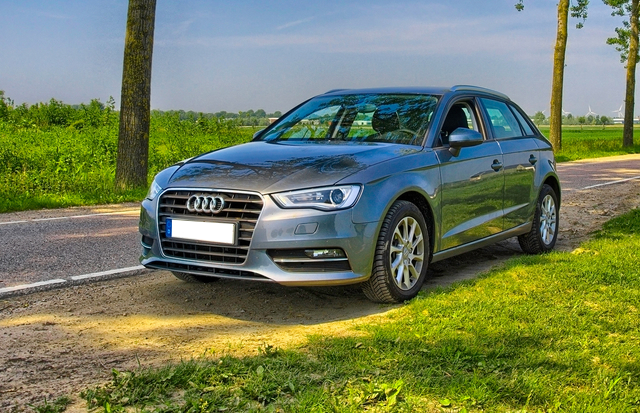 While we perform diagnostic service and repair, performance maintenance and other repairs on your Audi, you can use one of our loan cars to take care of your day’s tasks. For making an appointment for our Audi service in Burwood or any other Melbourne suburb, call us at 03 9808 67777404 today!